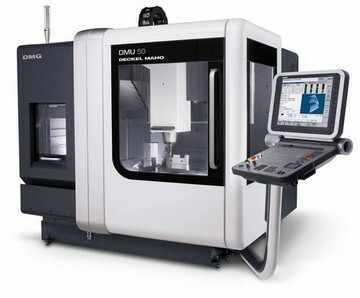 At Cubed3, we pride ourselves on being market leaders in 5 Axis CNC machining services. We are equipped with the most advanced and up to date CNC machines that can manufacture a wide variety of products to meet your requirements. 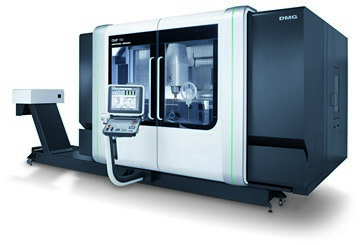 Also, our highly trained and experienced CNC programmers will be able to select the right machine to meet your needs. No job too big or small - our team can manufacture small prototype volumes right through to large manufacturing orders. We export products around the world so contact us for a free no obligation quote. 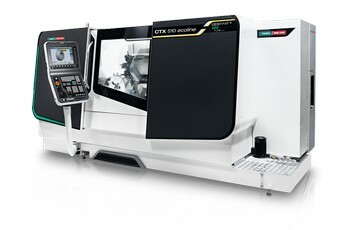 We are New Zealand’s 5 Axis CNC Machining Specialists.